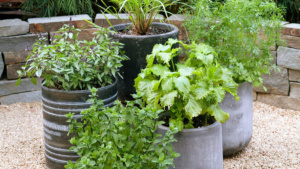 Whether you’re just starting a vegetable garden or have been growing your own vegetables and herbs for years, it’s important to know what, when and where to plant. 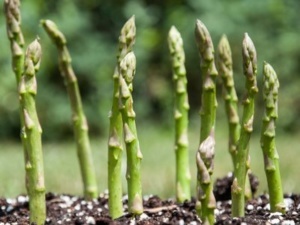 With this guide, you’ll be able to grow all your favourite produce, whether you’re limited to a balcony or have a sprawling garden in the countryside. Despite it being one of the coldest months of the year, there are still several vegetables you can sow, either outdoors, in pots or in a greenhouse. For those with a nice, sunny porch, January is the perfect month to plant carrots. For early roots, make sure you scatter seeds in pots! 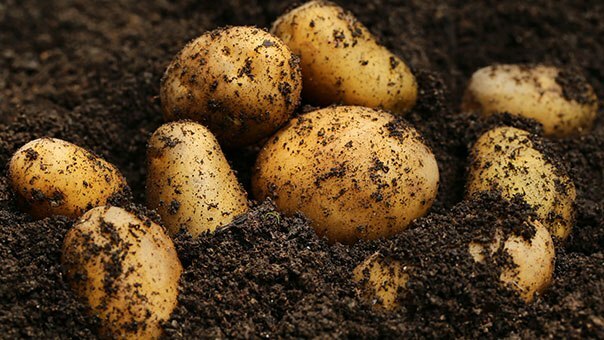 January is also the best month to buy seed potatoes and encourage the potatoes to sprout before planting. 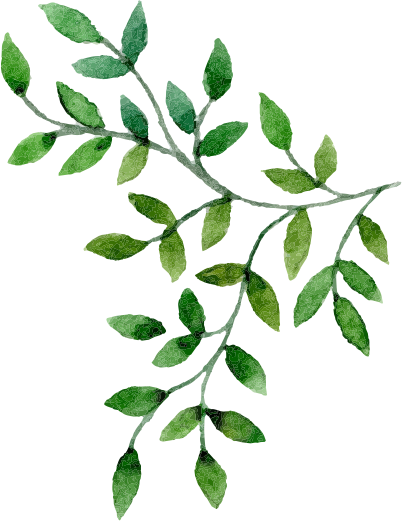 If you’ve ever bought a bag of potatoes and left them too long without baking or boiling them, you’ll notice tiny, green shoots growing out of them. Those are sprouts! To encourage sprouting, stack several seed potatoes on top of each other in a cool, bright place like your windowsill. As spring nears (though it may still seem far away) February is a great month for planting window boxes filled with quick-to-grow herbs as well as rocket. This is also the perfect time to move your seed potatoes outside into large pots. Just make sure they’re getting plenty of sunlight. 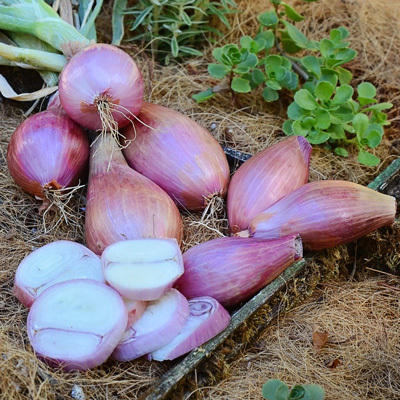 You can look forward to flavourful sauces later in the year as February is also the perfect time to plant garlic and shallots. If you’re patient, you can also plant rhubarb now to harvest later in the summer. If winter has subsided quickly or if you’re in a warmer part of the country, you can start scattering leek seeds in March. Around the second half of the month, you can also sow cauliflower and radish. If you don’t have a green thumb, don’t worry! Radishes are one of the easiest (and fastest!) vegetables to grow. They’re low maintenance and will be ready to harvest in around 4 weeks. If you have pots or containers, make sure you plant beetroot in April. While it might seem premature to think about autumn, you’ll be happy you planted early as beetroot is a delicious, hearty vegetable that’s incredibly versatile to cook with. For those planting directly in the soil in their back garden, April is the month. Get your gardening gloves ready because you’ll be able to plant brussel sprouts, cabbage, asparagus, spinach, kale and parsnips. While you’ll certainly be busy getting your hands dirty, check back with us in April for a more detailed guide on getting your garden ready and in tip-top shape for spring. 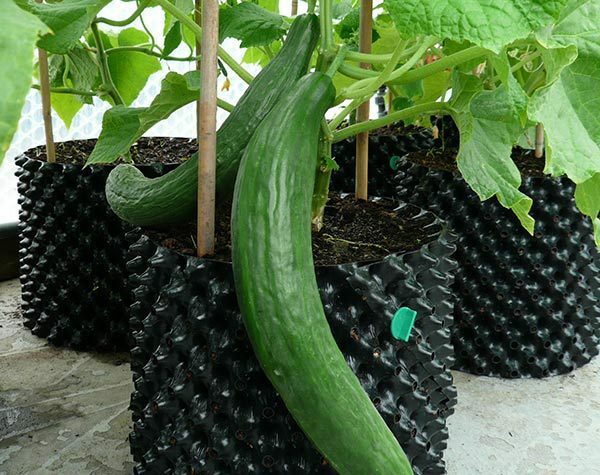 By May, the cold days will be well behind you and you’ll be ready to plant cucumbers, peppers and aubergines in large pots in your garden or on your patio or balcony. By early May, your soil will be ready for fennel seeds and by late May, you’ll be able to plant enough herbs to stock your whole cupboard! 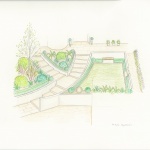 This is the perfect time to sow coriander, dill, caraway, chives, chervil and parsley. Like May, June is ideal for planting young herb plants, especially in window boxes. Not only are they a great decorative piece, but after a few months, you’ll notice the difference in your cooking as well. 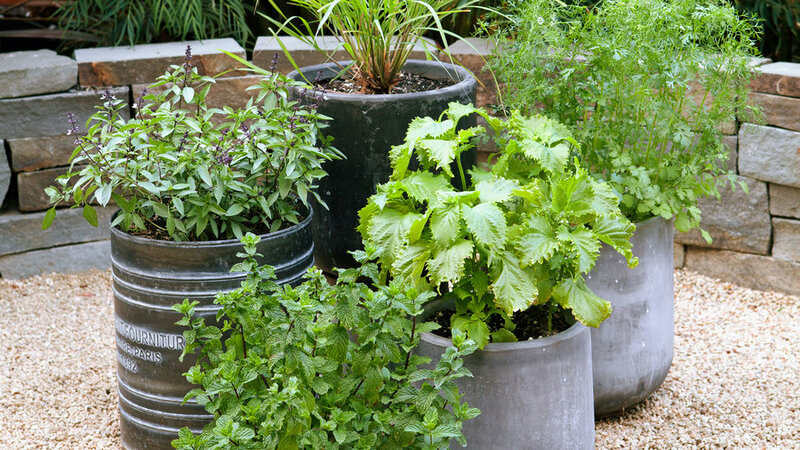 We recommend planting mint, rosemary, sage, thyme and tarragon, either in one large planter or several smaller pots. 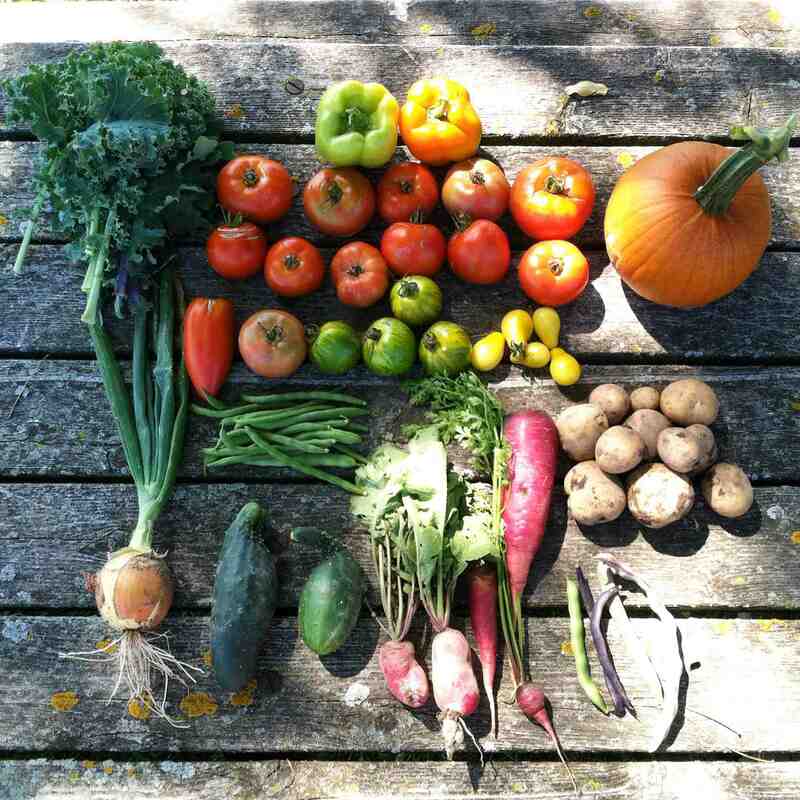 By now, you’ll likely have planted most of your summer vegetables, so it’s time to plant winter cabbage, winter squash and autumn cauliflower. As summer heats up, you’ll be reaping the benefits of all your hard work earlier in the year. 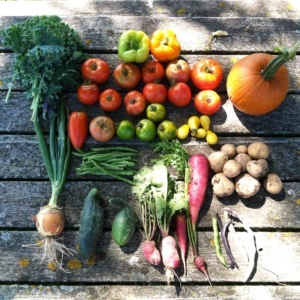 July is a great month to take stock of what worked and what didn’t and to start thinking about the autumn harvest and autumn planting. 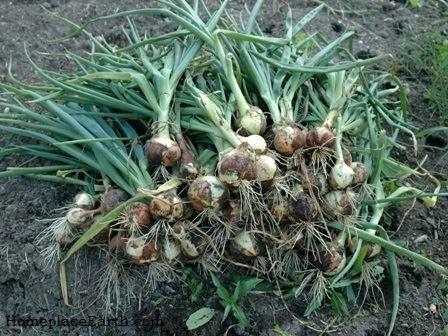 September and October are your last chance to plant winter cabbage and autumn planting onion. 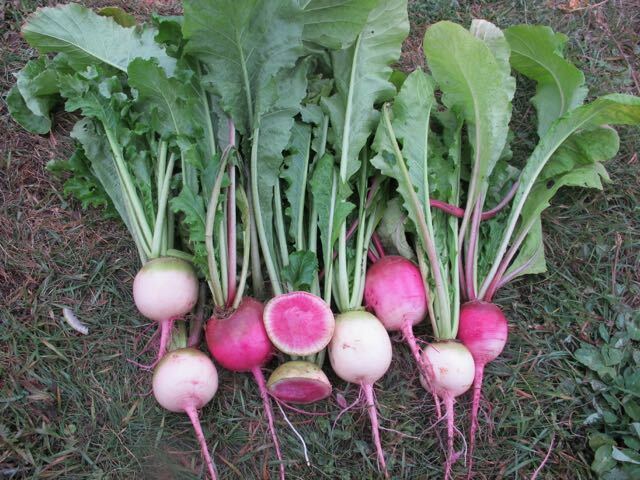 This is also the best time to order plug plants of overwintering salad plants. As opportunities to work in the garden diminish, take this time to tidy up your beds before it gets too cold. To make sure your garden is as active as possible over the winter, sow plenty of onion, shallots, garlic, spring onions and pak choi. 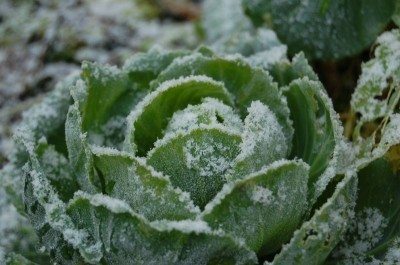 While pak choi is quick to mature and can actually be harvested throughout the winter, onions, shallots and garlic have a long growing season and will look after themselves during the winter frost. For more month-by-month guides and top tips, follow our blog throughout the year!